Please join us for an Optimal Care Pediatrics Facebook Live event – “Caring for a NICU Baby” – on Tuesday, April 23 at 1pm. Dr. Mondesir will be interviewing Dr. Akinyemi Ajayi, MD of The Children’s Lung, Asthma & Sleep Specialists. 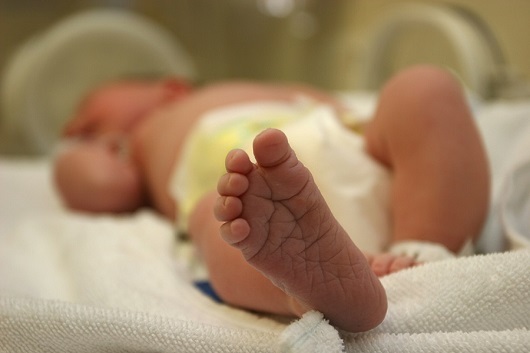 We will explore how to prepare and care for your baby coming out of the NICU, how to recognize potential lung issues and what signs to look for such as breathing irregularities and more. Please post your questions to the event discussion beforehand and we will answer them live! Mark your calendars for Saturday, April 20! 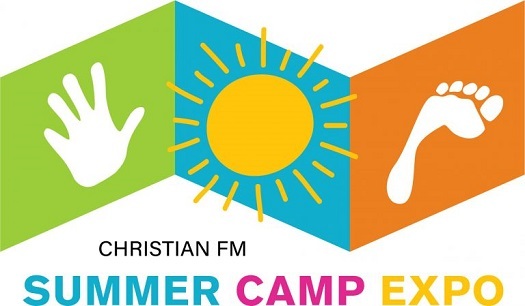 Join us in the fun at Christian FM’s Summer Camp Expo at Tradition Town Hall in Port St. Lucie from 11 am to 3 pm. This is a free family-friendly event. The Expo will highlight the summer camps available on the Treasure Coast. Optimal Care Pediatrics is excited to participate in this family-friendly event! So be sure to stop by our table and say hello! Children can play a Spin the Wheel game to win a prize. We look forward to meeting you and your family. For the fifteenth in a series of childhood health topic talks hosted by Optimal Care Pediatrics, Dr. Mondesir interviewed Dr. Marcela Radojevic, DMD., Orthodontist and owner of ION Orthodontics on the topic of “Pediatric Orthodontic Treatment Essentials”. We hope you find the information useful with understanding the various types of orthodontic treatments, dental hygiene care when your child is wearing braces, and how to keep your child’s new smile after orthodontic treatment. Please join us for an Optimal Care Pediatrics Facebook Live event – “Pediatric Orthodontic Treatment Essentials” – on Tuesday, March 19 from 12 – 1 pm. Dr. Mondesir will be interviewing Dr. Marcela Radojevic, DMD., Orthodontist and owner of Ion Orthodontics. 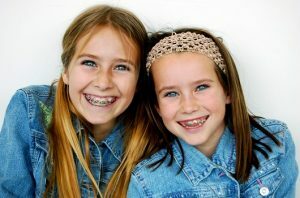 We will explore the various types of orthodontic treatments including the different types of braces and clear aligners, the length of orthodontic treatment and what happens after the braces or clear aligners are removed. You will get tips on dental hygiene when your child is wearing braces, and how to care and keep your child’s new smile after orthodontic treatment. Please post your questions to the event discussion beforehand and we will answer them live! For the fourteenth in a series of childhood health topic talks hosted by Optimal Care Pediatrics, Dr. Mondesir interviewed Dr. Jim Forgan, Ph.D., School Neuropsychologist and owner of Forgan Educational Services, on the topic of “Learning Disabilities and Your Child”. 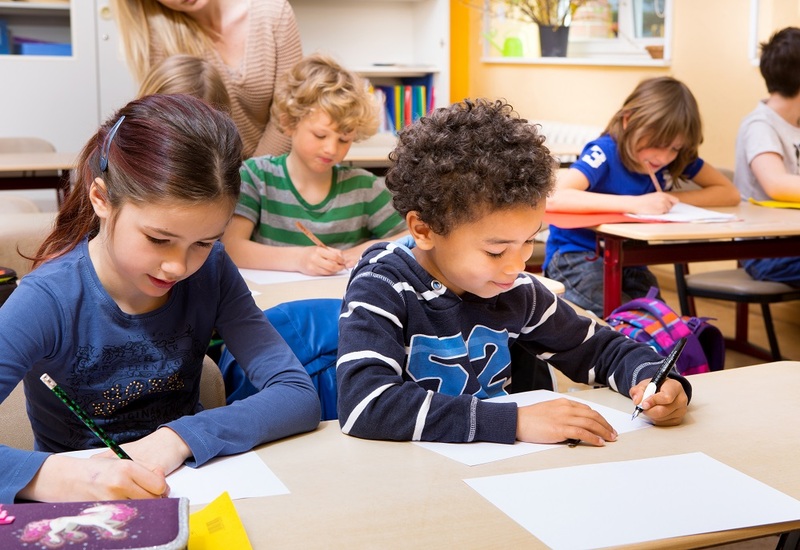 We hope you found the information useful with understanding the difference between a variety of learning disabilities, the role of evaluations and testing, what kind of educational resources are available and parental tips on what you can do. Dr. Forgan’s upcoming book will be available April 1 on Amazon – ADHD Empowerment Guide: Identifying Your Child’s Strengths and Unlocking Potential at https://tinyurl.com/ADHD-Empowerment-Guide. Contact Information – Jim Forgan, Ph.D., School Neuropsychologist, owner of Forgan Educational Services. Please join us for an Optimal Care Pediatrics Facebook Live event – “Learning Disabilities and Your Child” – on Monday, February 25 from 12 – 1 pm. Dr. Mondesir will be interviewing Dr. Jim Forgan, Ph.D., School Neuropsychologist and owner of Forgan Educational Services . We will explore various learning disabilities, what are the signs of a learning disability, and the role of evaluations and testing. You will get tips on ways you can support your child and how to also recognize their strengths as well as their learning challenges. Please post your questions to the event discussion beforehand and we will answer them live! 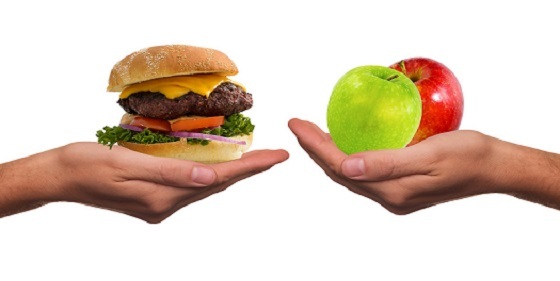 For the thirteenth in a series of childhood health topic talks hosted by Optimal Care Pediatrics, Dr. Mondesir interviewed Kerri Charles, a Registered Dietitian serving the Treasure Coast area on the topic of Obesity in Adolescents and the Impact of Fad Diets. We hope you found the information useful with understanding how obesity impacts adolescents, encouraging your child to make healthy food choices and overcoming weight-loss obstacles. We invite you to join us for an Optimal Care Pediatrics Facebook Live event – “Obesity in Adolescents & The Impact of Fad Diets” – on February 13th from 12-1 pm. Dr. Mondesir will be interviewing Kerri Charles, a Registered Dietitian. We will explore topics like how to make healthy dietary changes, emotional eating and the impact of fad diets and weight-loss/performance supplements in overweight adolescents. You will get tips on encouraging your child to make healthy food choices and overcoming weight-loss obstacles. Please post your questions to the event discussion beforehand and we will answer them live! 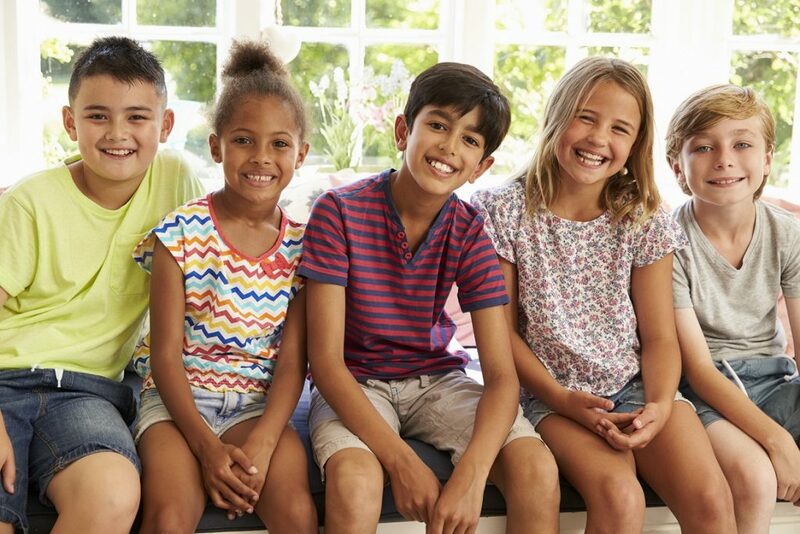 For the twelveth in a series of childhood health topic talks hosted by Optimal Care Pediatrics, Dr. Mondesir interviewed Dr. Laura S. Olivos, a licensed psychologist and owner of The Olive Tree Center for Child & Family Psychology, LLC on Mental Health, ADHD and Your Child’s Well-being. We hope you found the information useful with understanding ADHD, recognizing the signs of ADHD, depression and anxiety in kids, and how to cultivate resilience in your child. 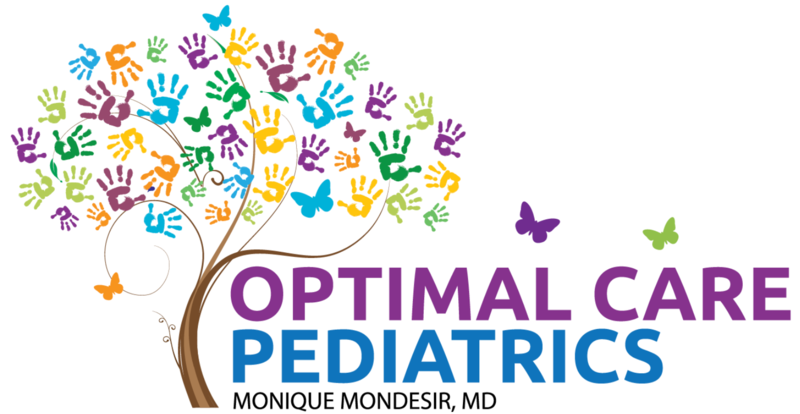 We invite you to join us for an Optimal Care Pediatrics “Facebook Live Event – Mental Health, ADHD and Your Child’s Well-being” – on January 19th from 10 – 11 a.m. Dr. Mondesir will be interviewing Dr. Laura S. Olivos, a licensed psychologist and owner of The Olive Tree Center for Child & Family Psychology, LLC. We will explore topics like the role that children’s mental health plays in their emotional development and overall well-being, recognizing the signs of ADHD, depression and anxiety in kids, and how to cultivate resilience in your child. You will get tips on what you can do to nurture your child’s psychological well-being and how to locate available community resources. We want to know what questions you would like to ask! Post them to the event discussion beforehand and we will answer them live!